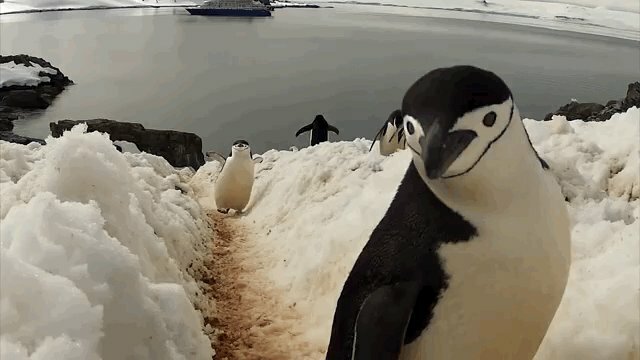 There's not much that can make a video of penguins waddling up the slopes of Antarctica any better. But slap a dance soundtrack on it and it turns into a penguin dance-off....well, sort of. A penguin's characteristic waddle isn't just for show, though -- it's actually the most efficient way for the birds to move. Penguin researcher Michel Gauthier-Clerc told the New York Times that the wobbly waddle serves a very important purpose -- keeping penguins warm.